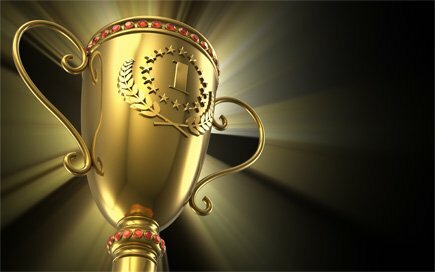 We are a family owned and operated HVAC business, specializing in heating and cooling services. We install, replace and repair all types of residential heating and air conditioning equipment. Our customers have sent us their reviews and feedback of our business and services. Welcome to Gatza Heating & Air Conditioning, Inc. 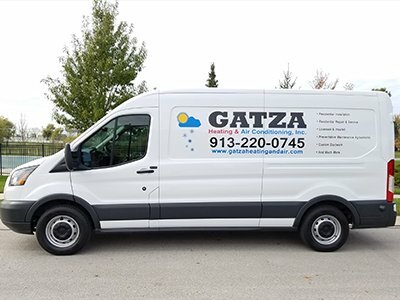 If you are looking for an HVAC contractor offering heating and air conditioning services, rely on Gatza Heating & Air Conditioning, Inc. in Olathe, KS. Our company has been providing heating and air conditioning services to residential and light commercial customers for more than 15 years. We provide installation, repair and replacement services for heating and air conditioning equipment and we offer competitive pricing. Our company offers a yearly preventative maintenance agreement to keep your A/C and furnace operating at peak efficiency. We also offer two different financing options for heating and air conditioning system installation. Our company is an independent American Standard dealer and we are licensed to serve all of Johnson County, Kansas and Olathe, Kansas and surrounding areas. We offer free estimates on new equipment installation. Our company specializes in installation, repair and replacement of heating and air conditioning systems and equipment. Call now to book our heating or cooling system services. Gatza Heating & Air Conditioning, Inc. 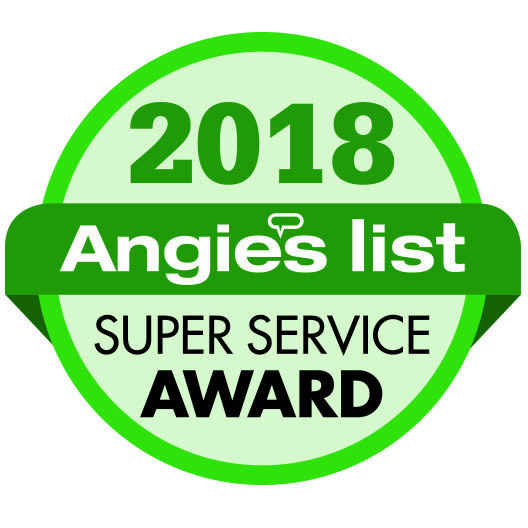 Serving all of Johnson County, KS, including Olathe, KS, Overland Park, KS, Lenexa, KS, Shawnee, KS, Leawood, KS, Spring Hill, KS, Mission, KS, Mission Hills, KS, Merriam, KS, Prairie Village, KS, Gardner, KS, Roeland Park, KS, Stilwell, KS and Lake Quivira, KS. Financing is available for new equipment installation with approved credit. Visit our Financing page for more details.